Avaliable via iTunes for $14.99 (rent is $3.9). 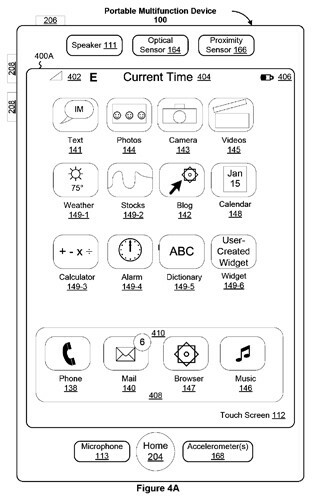 One more new ad from Apple - "fix"
U.S. Patent Office has awarded Apple the patent on their application titled Touch screen device, method, and graphical user interface for determining commands by applying heuristics. 358 page patent application incorporates patent applications filed as far back as September 2006. 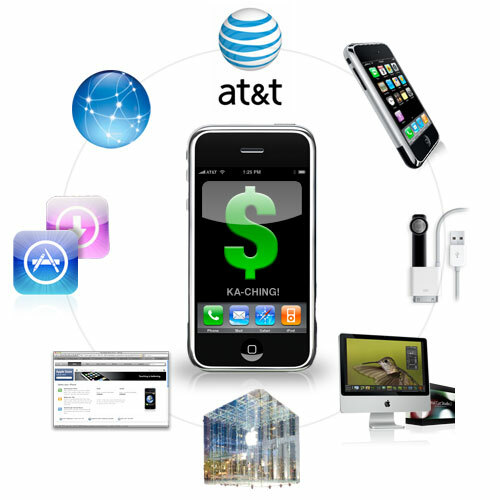 The application details the implementation of Multi-Touch on the iPhone alongside numerous diagrams of the device itself. Steve Jobs is prominently listed amongst the inventors along with other notable individuals such as Scott Forstall and Wayne Westerman. It will be so strange if Apple will allow this application to appear in AppStore. This is the first and exclusive video about the iBluetooth Project by MeDevil. 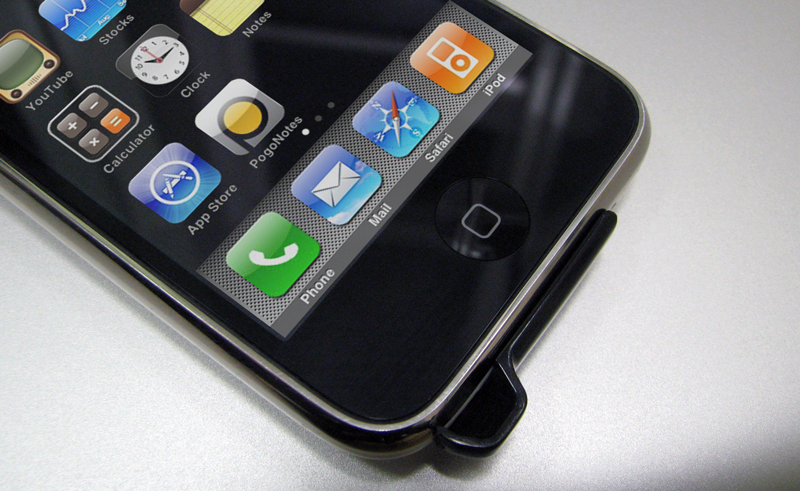 It shows the iPhone Bluetooth Unlock and the first file transfer from an iMac and a SonyEricsson cellphone. iBluetooth application is not yet finished. As soon as will be complete, it will be hosted in Cydia. 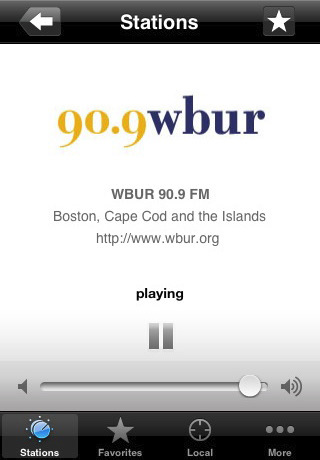 The Public Radio Tuner (appstore link) features hundreds of public radio streams available for free. This tuner has access to more than 200 streams from stations around the country. 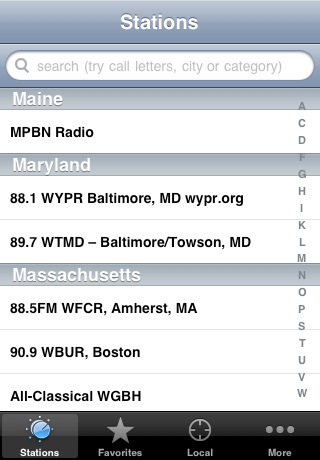 With this 1.1 update, this version starts up faster, works better over the slower EDGE network, and you can now search for your favorite station by call letters, frequency, city, region or format. In AppStore buy and install Touch Dial Emoji. Goto Settings -> Touch Dial -> Enable Smiley icon ON. Launch Touch Dial. Go to Settings -> General -> Keyboard -> International Keyboards -> Japanese and enable "Emoji." In AppStore buy and install FrostyPlace. Play with the app for a minute to activate, click on a story, etc. Go to Settings -> General -> Keyboard -> International Keyboards -> Japanese and enable "Emoji." Jailbreak your iPhone. 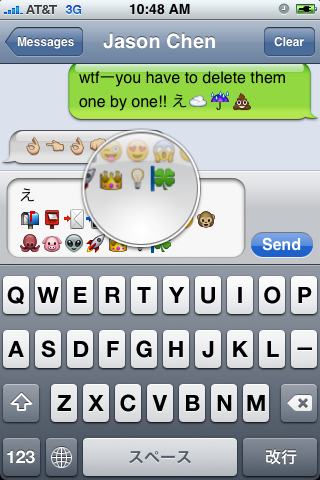 Run Cydia and install Emoji application (iSpazio repository). Go to Settings -> General -> Keyboard -> International Keyboards -> Japanese and enable "Emoji." This is one more solution to add copy/paste functionality to iPhone. Couple days ago we wrote about Clippy. This one is called hClipboard. Avaliable via Cydia (bigboss repository) for jailbreaked iPhones. After installing just enable it in Settings → General → Keyboard → International. When the keyboard appears, switch to ℏClipboard by clicking the International button (the Globe) repeatedly. Then hit the Copy button. The entire content of the text field should now appear in the top of the clipboard. This movie will be released in March. Many interesting things will be shown. For example this film will show Apple design studios. The SoundClip is a piece of plastic. It directs sound from iPhone toward you to increase the clarity and volume for movies and music. It also makes games easier to play without blocking your iPhone's speaker. 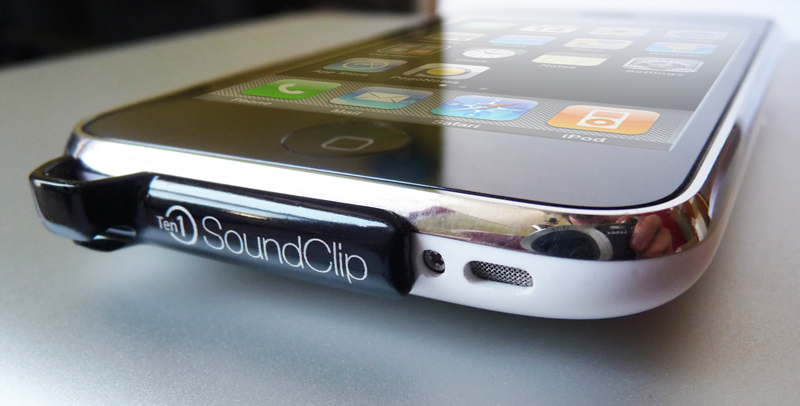 SoundClip amplifies iPhone audio by 10dB between 6kH and 20kHz, resulting in a cleaner, more accurate response. The cost is $8. 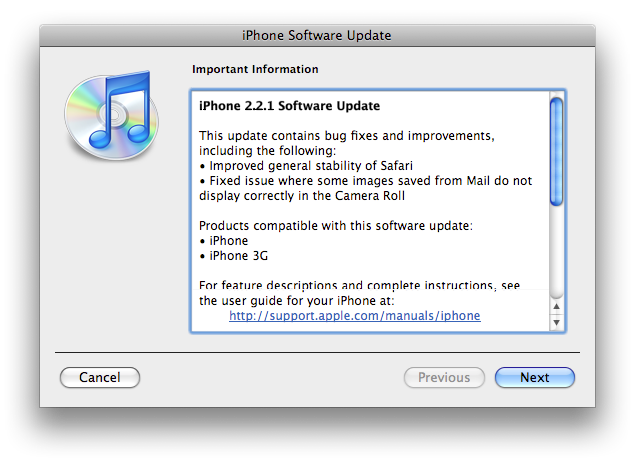 ImaSafari allows iPhone users to turn off image downloading in Safari browser. This is very useful for GRPS, EGDE and 3G connectins. First of all webpages will be downloaded faster. Second - you will save money if you pay for inernet traffic. This utility is avaliable for free via Cydia (for jailbreaked iPhones only). To turn images on or off just install this software and go to Settings - Safari.